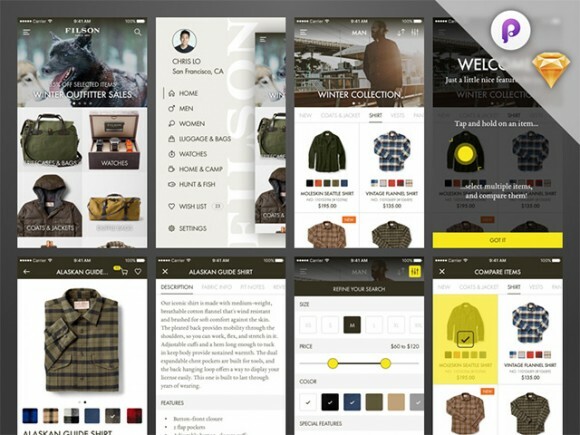 A set of 10+ Sketch screens for creating an ecommerce iOS app inspired to FILSO.CO.. 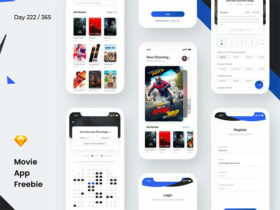 The package also includes a prototype built with Principle. Released by Tobia Crivellari. 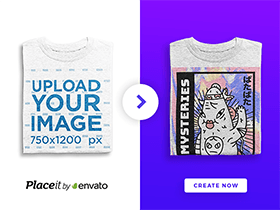 Posted on February 11, 2016 in Sketch freebies and tagged app, IOS, ecommerce, sketch. This post has been viewed 5433 times.